“The corporation was not expected to take such high-handed action of entering the land like this,” said the court. 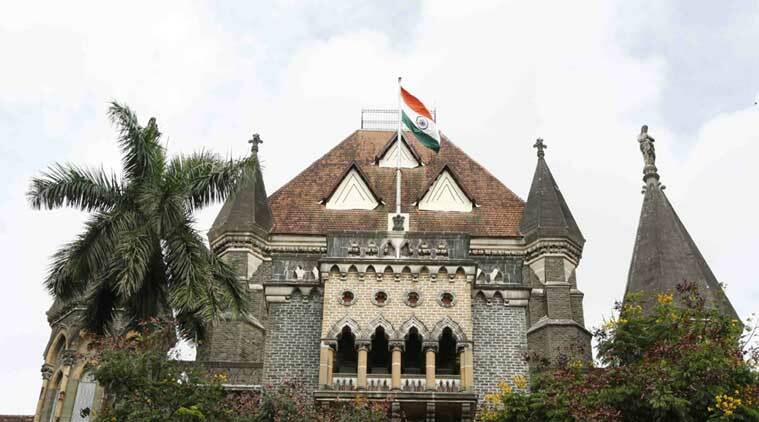 The Bombay High Court said on Wednesday that the Brihanmumbai Municipal Corporation’s (BMC’s) action of stationing a fire engine and constructing a shed at Priyadarshani Park in South Mumbai was “completely illegal”. A Bench, headed by Justice A S Oka, was hearing a Notice of Motion by the BMC, challenging a status quo order of an earlier Bench of the court to restore the park as on June 13, 2017, before the fire engine was parked there. The court was also hearing a public interest litigation filed by the Malabar Hill Citizen’s Forum challenging the civic body’s move to take back possession of the land. The fire engine was stationed at Priyadarshani Park on June 14, 2017. Referring to an earlier lease agreement between the Malabar Hill Citizen’s Forum and the BMC, the court said that in June 2017, the agreement between the two parties was still valid and that the civic body could not have taken possession of the land. “The corporation was not expected to take such high-handed action of entering the land like this,” said the court. Former High Court Chief Justice Manjula Chellur had earlier directed the BMC to remove the fire engine and shed to avoid action. The civic body had then conceded and cleared the land. Last year, an independent committee comprising a member of the Maharashtra State Legal Services Authority and the High Court receiver, which had inspected the park, had submitted a report before the court stating that the fire engine stationed in the park and the temporary shed around it was encroaching upon some parts of the tracks meant for walking and jogging. The High Court on Wednesday said that it had no reason to doubt the contents of the report. Senior counsels appearing for the BMC had told the court that the fire engine occupied only 10 square metres in the park and that it was parked there for residents’ safety. The BMC had also said that it had no other space to park the fire engine. The petitioner’s lawyer had, however, said that in an affidavit filed by the civic body, it had not answered the court’s question regarding whether such space could be made available somewhere else in Malabar Hill.